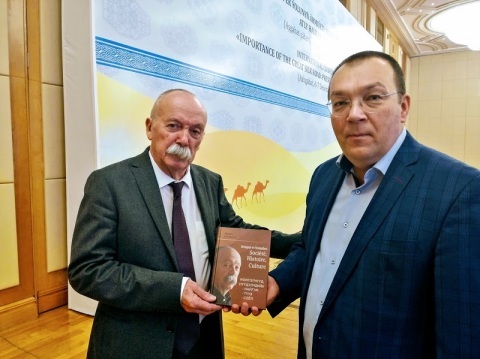 President of the World Ethnosport Dr. Alexey Kylasov and Director of the UNESCO International Institute for the Study of Nomadic Civilizations Dr. Purevzhav Dorzhugder signed a Memorandum of Understanding for the saving and sustainable development of traditional sports and games of nomadic peoples. 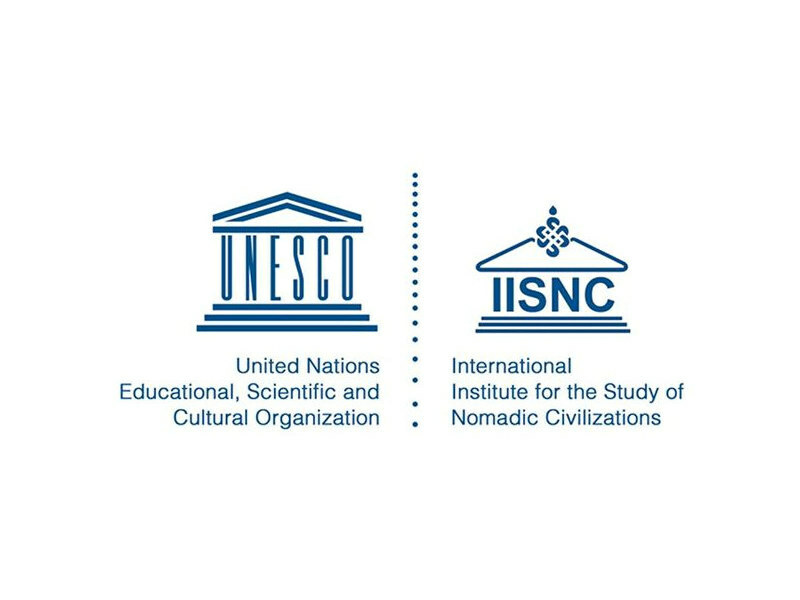 The UNESCO International Institute for the Study of Nomadic Civilizations was established by an agreement concluded on September 16, 1998 between the governments of Kazakhstan, Kyrgyzstan, Mongolia and Turkey and operates with the support of the Government of Mongolia as an institution of UNESCO Category II. As follows from the text of the Memorandum, the parties operate within the framework of the implementation of UNESCO programs on the dialogue of cultures, the preservation of cultural diversity and the promotion of intangible cultural heritage for the sustainable development of society. 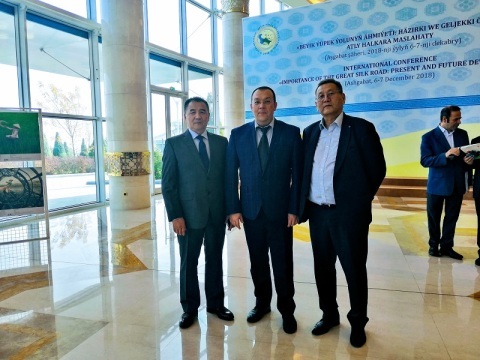 The idea of cooperation created in the framework of the meeting of UNESCO experts on the topic “Traditional Games and Sports of the Interactive Atlas of Cultural Interactions along the Silk Road”, which was held on December 4-5, 2018 in Ashgabat, Turkmenistan. The meeting was attended by representatives of Mongolia – Coordinator for International Relations of the UNESCO International Institute for the Study of Nomadic Civilizations Erdenetsogt Dorzhpalam and Advisor of the UNESCO Division for Social Transformation and Intercultural Dialogue Badarch Dendev. Legrand Jacques. Mongols et nomades - Société Histoire Culture. Монголчууд, Нүүдэлчдийн нийгэм, түүх, соёл. Улан-Батор: Admon, 2011.